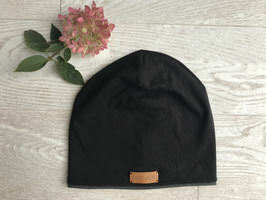 Beanies Adults - pompulas Webseite! 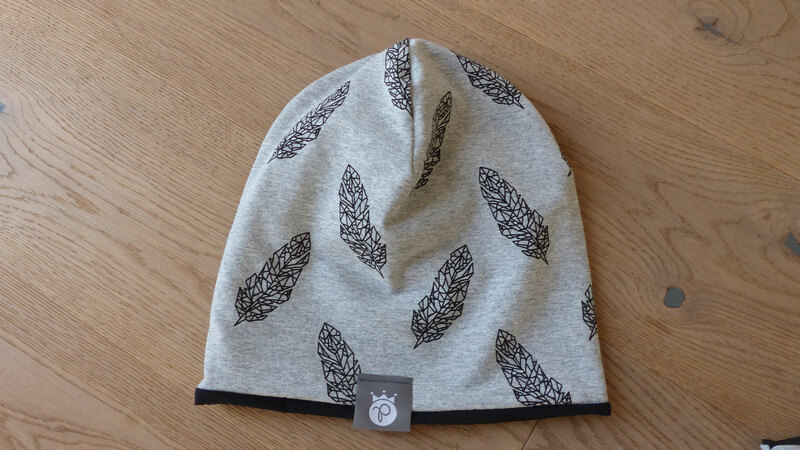 Pompula Beanie in grey melange with black leaves, inside black jersey, can be used at both sides. Material: 95% Cotton, 5% Elasthan. Handmade with love in Austria. 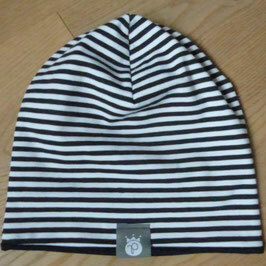 Pompula Beanie in Black, inside Dark Grey Melange, can be used at both sides. 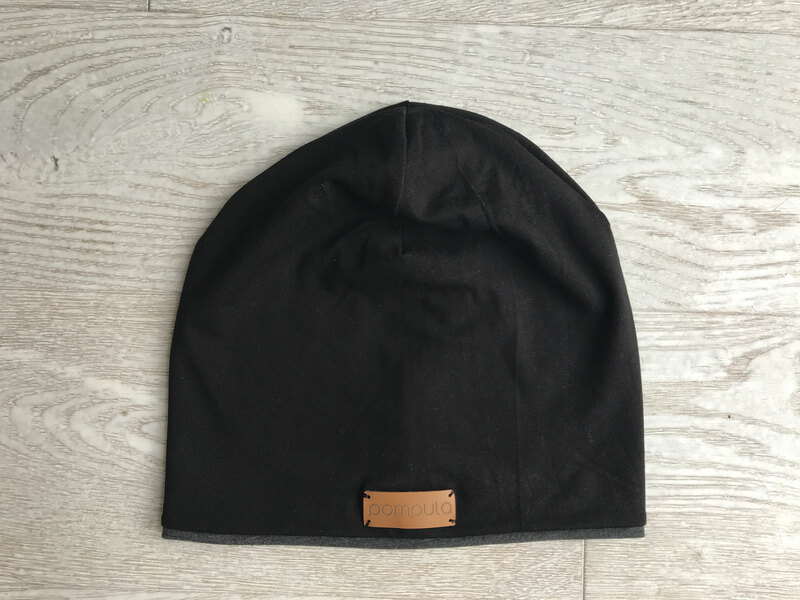 Brown leather label in front. Material: 95% Cotton, 5% Elasthan. Handmade with love in Austria. 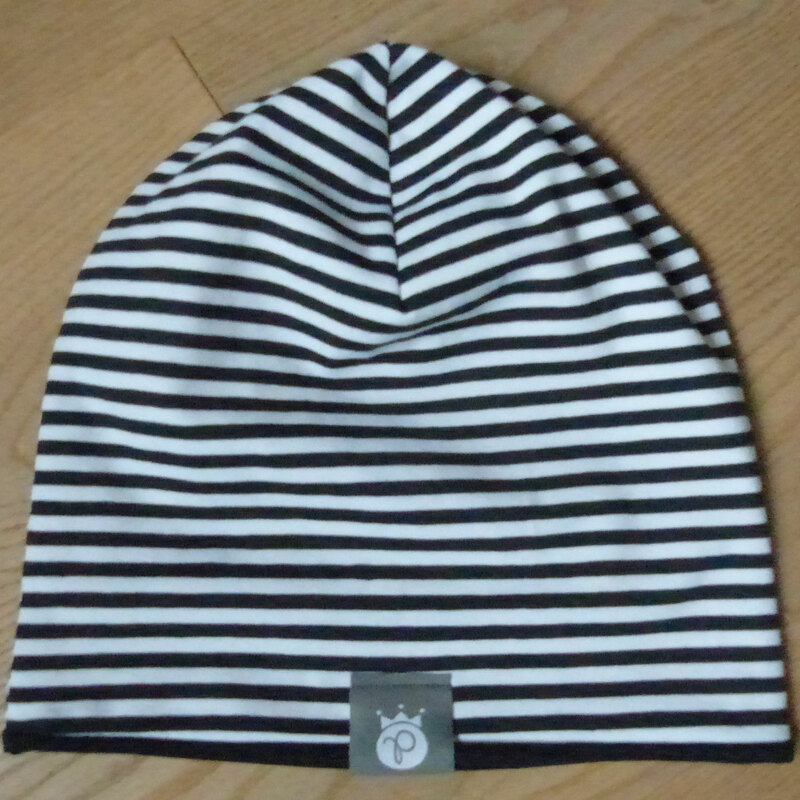 Pompula Beanie with black-white stripes, inside black jersey, can be used at both sides. Material: 95% Cotton, 5% Elasthan. Handmade with love in Austria.